The Alliance for Intellectual Property is an organisation working across the creative industries, in the UK, via their trade bodies, to ensure intellectual property rights receive the protection they need and deserve. On Monday 28 April, the Alliance launched its Manifesto, outlining the requirements of both Government and the Creative Industries to continue to build on the success of the sector in the UK. The Manifesto is intended to help inform political party manifestos of the importance of the Creative, Design and Branded Goods industries, in the run up to the General Election in 2015. Richard Mollet, Chair of the Alliance for Intellectual Property, provided some background on where IP legislation was in the UK today. Following the previous General Election, it was widely thought that the enormity of the Gowers Review and the progress of implementation of some of its recommendations by the IPO, had put to bed many of the issues surrounding IP legislation. It came as some surprise when the Coalition Government, primarily Prime Minister David Cameron, announced a whole new review of IP legislation in the UK, to be led by Professor Ian Hargreaves. The review sought to jettison the existing framework of IP legislation that businesses strongly rely and has led to considerable uncertainty in the market. Current deterrents against IP infringement are not very effective. The biggest threats facing Creative Industries were piracy, copying, counterfeiting and the weakening of IP rights. A couple of industry representatives then gave us their view. Rachel Dews of Hunter Boots introduced the brands she is responsible for, which from small beginnings in Scotland in 1856, now have offices in Edinburgh, London and New York. She emphasised that it is not just loss of earnings due to IP infringement that was the problem. Counterfeit goods threatened the perception of their products, due to poor manufacturing standards, both in the quality of the product produced and the ethical standards of production. 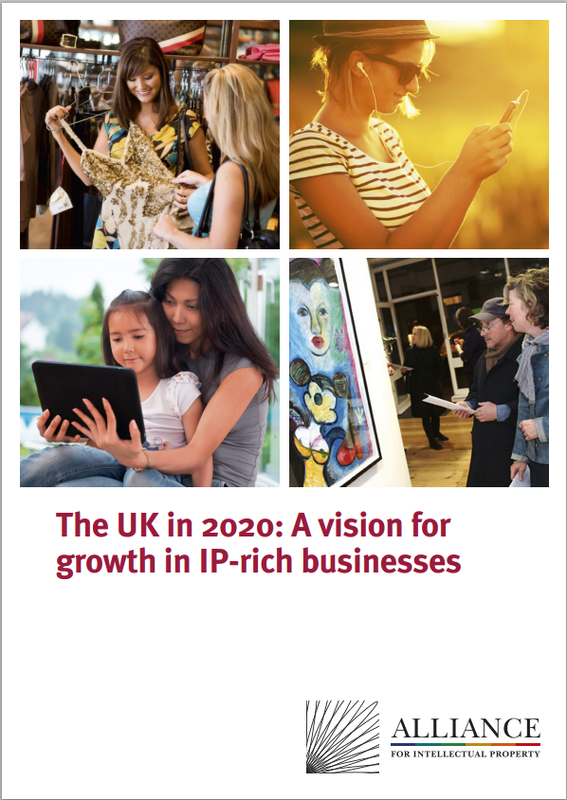 The UK was currently in a privileged position in terms of the number of IP-rich businesses. She called on political parties to recognise the importance brands play in the economy and start supporting it more effectively. On a more positive note, Trevor Albery from Warner Brothers, described the key investments they have made in the UK, which had been possible under the existing IP framework. Leavesden Studios was now attracting key business to the UK, and the purchase of IP-rich businesses by Time Warner indicates the key talent base that the UK has in the movie, games and television industries. IP is the building block in this field and the UK’s current standing in these areas internationally is a reflection of that. It was essential to be able to make returns on the investment in IP in order to continue further investment and retain the UK’s leading position. Lavinia Carey, Director General of the British Video Association, discussed how the Manifesto called on industry to continue to play its part. There are already a number of industry initiatives and licensing has been at the heart of many of them. 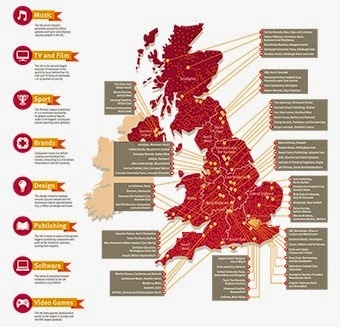 Licensing has seen the UK become home to the greatest number of music providers in the world, has the biggest games industry in Europe and helped launch locker services such Ultraviolet. The Content Map, launched in November 2012, has just seen a version made available in The Netherlands. Campaigns such as Moments worth Paying For and the Real Deal have helped consumers understand the value of the content they are being asked to pay for, and had a significant effect on criminal activity in markets in the UK and overseas, respectively. The industry is working hard to maintain its world-leading position in the UK and must continue to support the UK Government by providing the best evidence it can to support policy-making. Government must listen to the evidence. IP crime undermines the ability of the industry to provide what the consumer wants. Support for IP in the investment community, which will come from a clear signal of a stable IP framework. Representation and defence of the IP-rich creative industries outside the UK. The UK is second only to the US in exporting music and has one of the largest publishing industries in the world. Does ‘Yes’ really mean Yes? Laxmi Chaudhry is co-tutor of ALPSP's new Outsourcing training course. She took part in our London Book Fair panel yesterday and spoke at last year's Outsourcing seminar. Here, she reflects on some of the key cultural issues that influence vendor relationships in a guest post. Why is yes such a powerful word when working with International Suppliers? 'In our globalised and outsourced/off shored world we are now working across different cultures and communication styles. This has given rise to a number of cultural challenges, further exacerbated by working remotely across distance and time zones. So what we may take for granted in terms of working style and communication in the UK, for example, can be very different in other cultures, giving rise to misunderstandings, time delays and poor business relationships. This of course impacts the bottom line! The short but very powerful word “yes” encapsulates and reflects cultural differences and is one of the biggest sources of frustration and loss of trust. How is this so? In the UK, “yes” generally means that we agree or accept and are committed to performing the necessary actions in achieving a desired result. If we are not able to do so or have difficulty in understanding the instruction, we usually ask further questions to gain clearer understanding or else we may speak up later if we come across difficulty. However, in many cultures, such as in India and China, the word “yes” encompasses multitude of meanings besides the one we generally understand. Hence the room for giving rise to a host of difficulties when dealing with international suppliers, not least getting projects completed in time, instructions not being followed, not checking for clarification until the deadline date, and at times poorly executed work. Other examples of potential problem are ongoing business relationships suffering, opaque communication, and a culture of blame developing. What does ‘Yes’ mean in some cultures? This list is by no means exhaustive. These differences in connotations and the understanding of the word “yes” arise due to differing underlying cultural values such as the importance of hierarchy, relationships, harmony etc. 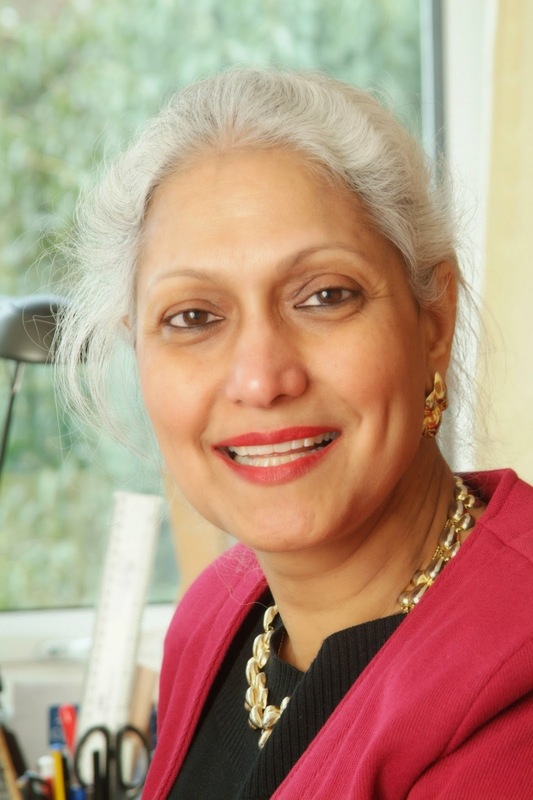 Laxmi Chaudhry is a cross cultural consultant and trainer, specialising in business effectiveness across international cultures, working with global organisations in many sectors including publishing. She has spoken at ALPSP events on Outsourcing and is co-tutor of the Managing Quality from Outsourced Services training course in July 2014. You can contact Laxmi at laxmi@1stophr.com or www.1stophr.com.